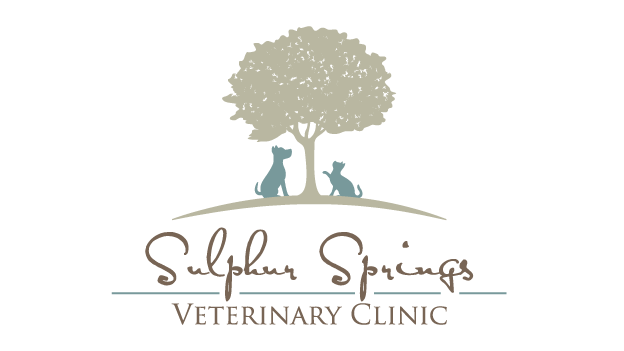 Since 1972, Sulphur Springs Veterinary Clinic has been your trusted source for compassionate care. We want to continue to be there for you. We want you to have peace of mind and a clear understanding about the health needs of your loved ones and to be glad you came in to see us. New patients and referrals are always welcome. Appointments are recommended and appreciated. The outstanding and dedicated staff at the Sulphur Springs Veterinary Clinic. A Clean Mouth Keeps a Clean heart!